Welcome to Welch’s Guide Service! We are located roughly 85 miles north of Atlanta in Blue Ridge, GA. We have access to over eight different lakes in three different states (North Carolina, Georgia, Tennessee). 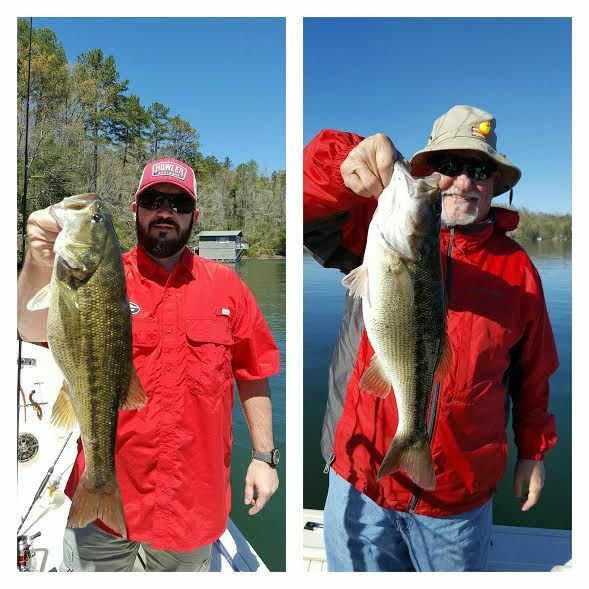 Our fishing guides are licensed Captains and can get you hooked on Smallmouth bass, Largemouth bass, spotted bass, Striper and Hybrids, which are all native to the North Georgia area. 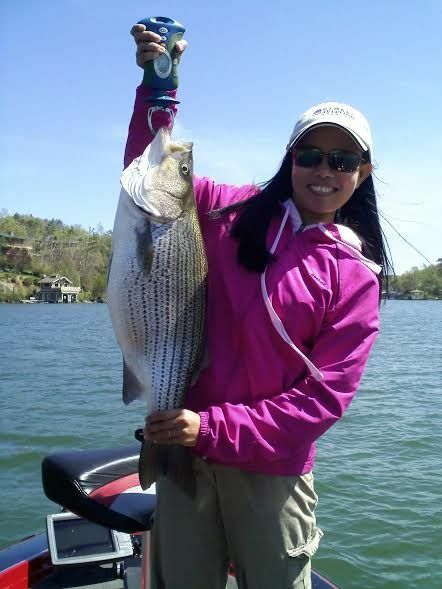 Two of the lakes in which we serve, Lake Chickamauga and Lake Burton, are national ranked big bass fisheries. Take a gander around the site and select the “booking” feature when you’re ready to hit the water! 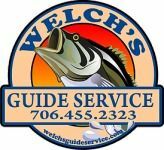 Welch's Guide Service provides a large selection for fishers everywhere. Guiding over 8 different lakesin three different states. Welch's Guide Services will offer two different types of boats too. 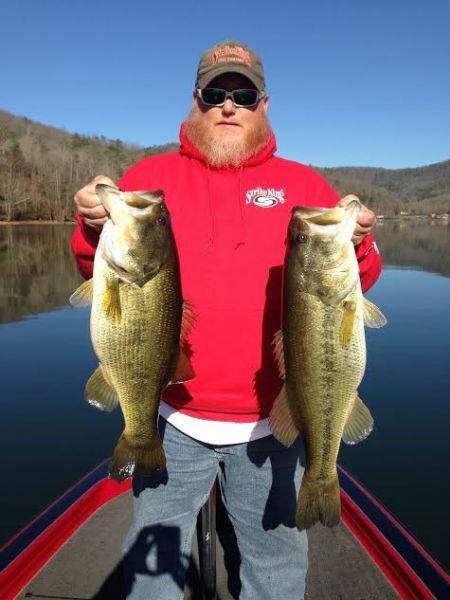 Their fishing guides are licensed guides that can get you hooked on one of the native fish in the North Georgia Mountains.